T W Wards are one of the UK's leading suppliers of CNC machine tools to a wide range of OEM's and sub contract metal cutting companies. 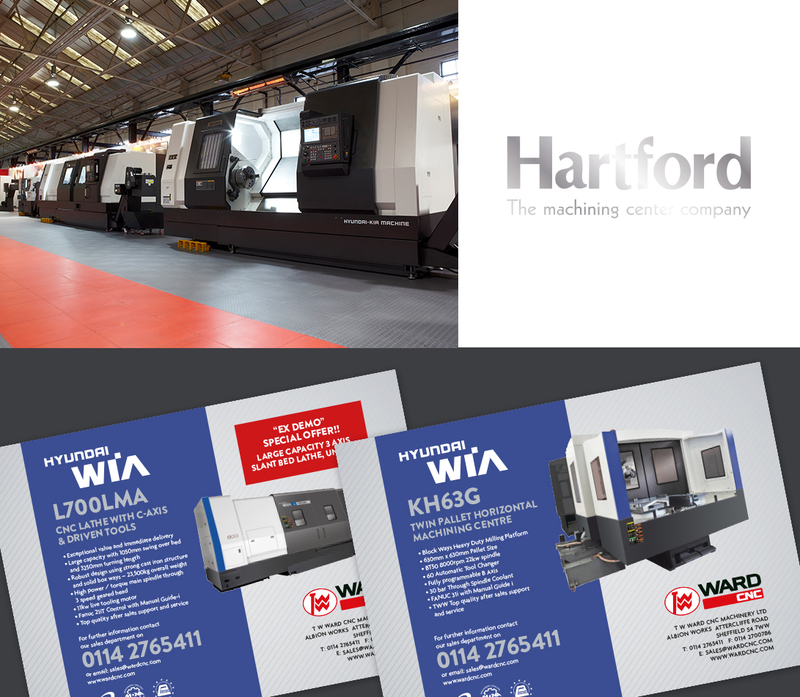 T W Wards CNC wanted to increase their market share within the CNC machine sector through a solid marketing strategy that would boost their brand awareness and sales. We were commissioned to improve their online and offline materials to drive sales but also to create a professional and dynamic brand. We achieved this through creating engaging sales literature and a new website that would generate more enquiries nationally.